Looking for a good marriage counselor? You know something is wrong in your relationship. You're fighting all the time. Sometimes viciously, calling each other names. Something about your spouse has changed. You are not emotionally and physically intimate with each other. But you don't know what to do. Let me help you assess what’s wrong and what’s right in your relationship, give you some useful marriage strategies and tools, and a safe place to work out your problems. What Makes A Good Marriage Counselor? I've worked hard to become a good marriage counselor. But after years of post-graduate trainings and seminars on marriage therapy, it seemed like there were a lot of couples that couldn’t be helped. So I kept looking. Then I came across the work of Dr. John Gottman, and I’ve been using the Gottman Method Couples Therapy now for a few years. It is the most effective marriage therapy system I know, and it's research-based. What's The Gottman Couples Method? Dr. Gottman spent 40 years studying couples in his “Love Lab” in Seattle. He filmed them talking and fighting, measured pulse and breathing rates, and took blood samples to measure neurochemicals that are produced under stress. He got to the point that he could predict which couples would stay married with an accuracy of 94%. Out of all this research, he and Julie Gottman developed a therapy system that starts with a thorough assessment to see where a couple's strengths and weaknesses are, and a toolkit of techniques that can change how you interact with each other. Contempt, Defensiveness, Criticism, and Stonewalling. Taking Responsibility instead of Defensiveness. And he built a successful couples therapy method that detoxifies these poisons, and let's you reconnect. and to schedule an appointment. Day and evening hours are available. and I will contact you. for the latest posts on relationships and mental health. 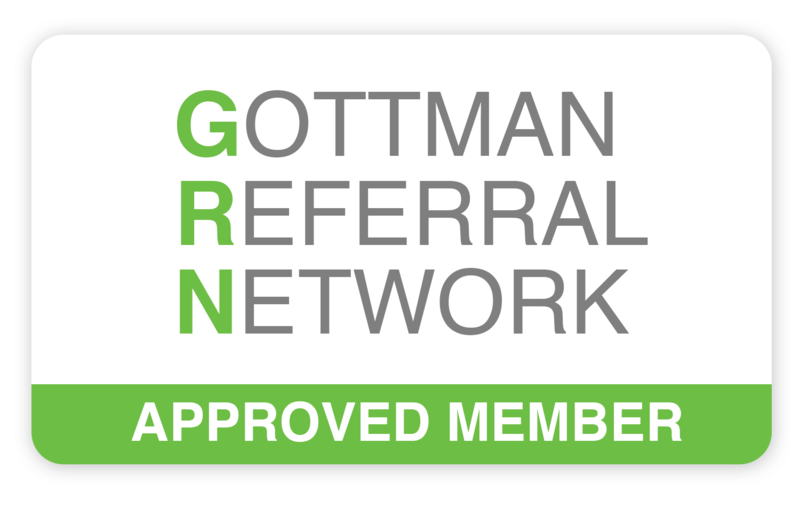 Gene Kayser uses the Gottman Method Couples Therapy system with his clients, with it's proven techniques & strategies for couples who want to save their relationship. This is a "nuts and bolts" approach based on 40 years of research & treatment. For insight into this therapy, click on the video below to hear Dr. John Gottman on What We Really Fight Over in Marriage. "You gave us counseling without making either one of us feel that you were taking sides. You always maintained your impartiality with us. You encouraged Rita to be more assertive in stating what she wanted to get from your counseling sessions, as well as what she wanted to get from the relationship. You taught both of us better communication between ourselves, which lead to an emotional comfort level between us that didn't exist before. You took control of the direction of the session if things were not moving along.